Your business needs a home. We'll make it for you. 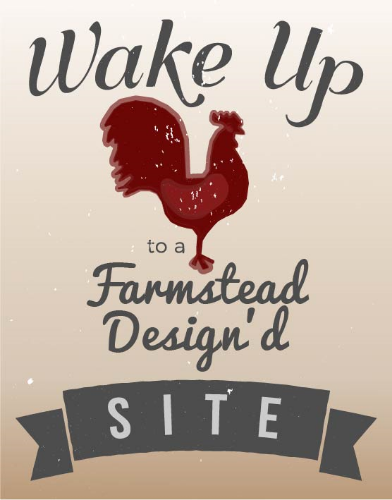 Let us make your next site. Learn more about our services and how to make your site standout above the crowd. Consumers frequently use phones and tablets to view websites. Hire us to get a tablet and phone optimized website.